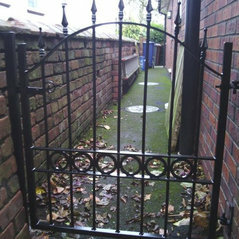 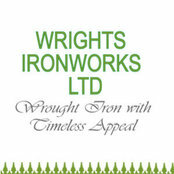 Wrights Ironworks is proud of its reputation for good quality handmade products. 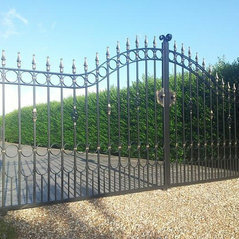 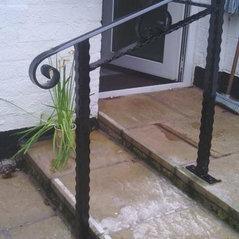 All our products are handmade to individual specifications and as such we prefer to discuss your exacting requirements before giving a quotation. 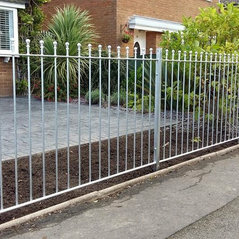 If you are interested in our work (or have your own design in mind), then please contact us or call into our workshop and see our outdoor display.